You will receive the license code via email and on the invoice. Note: This product contains one license code with which you can add 8 extra devices on one Synology. It's not possible to split the licenses across multiple Synology's. 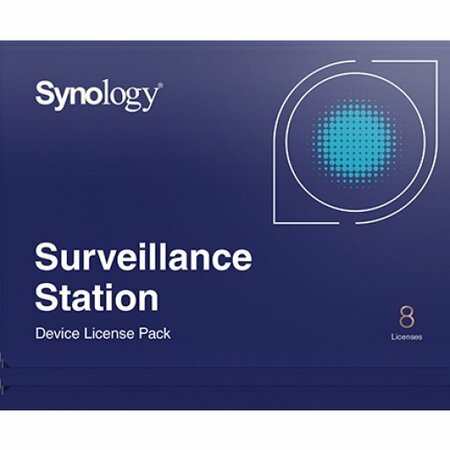 Synology Surveillance Device License Packs are designed for expanding cameras and I/O modules set up on Synology Surveillance Station. By default, two device licenses are installed on a DiskStation or RackStation. However, running on Virtual DSM or Docker DSM, Surveillance Station does not include any default device licenses. More information can be found on the manufacturer's website.